What is CO2 LASER DRILL?  This is a LASER modified according to its specifications while being shot through a nozzle, and then hole processed. The process is going in both ways dividing Beam through Splitter. The specifications of LASER are changed according to its HOLE SIZE and HOLE DEPTH.